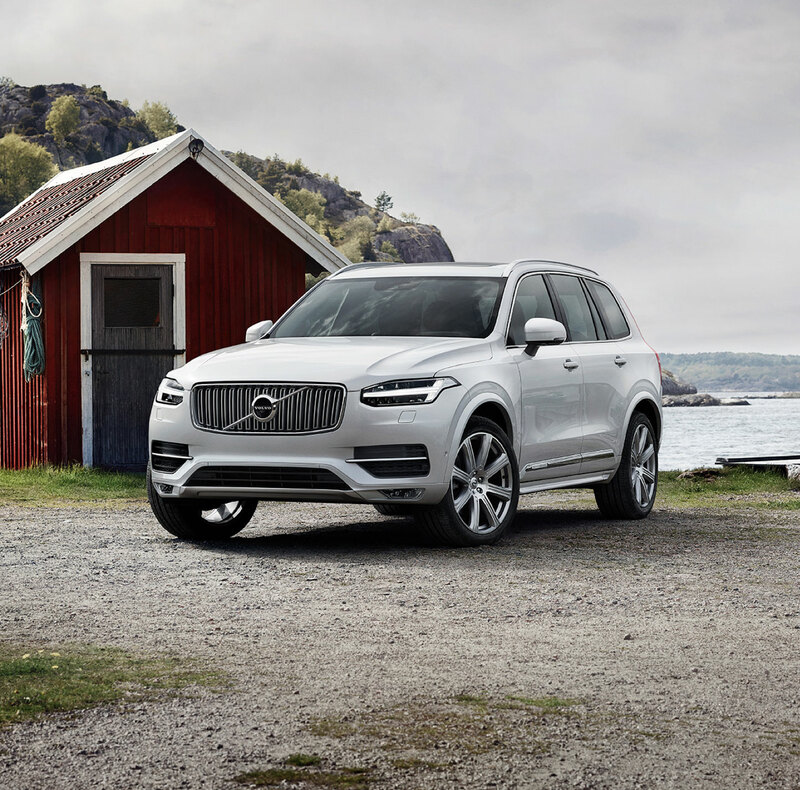 A Great Volvo Ownership Experience Awaits! Serving Peoria & Bloomington Vicinity with an Exceptional Volvo Lineup! 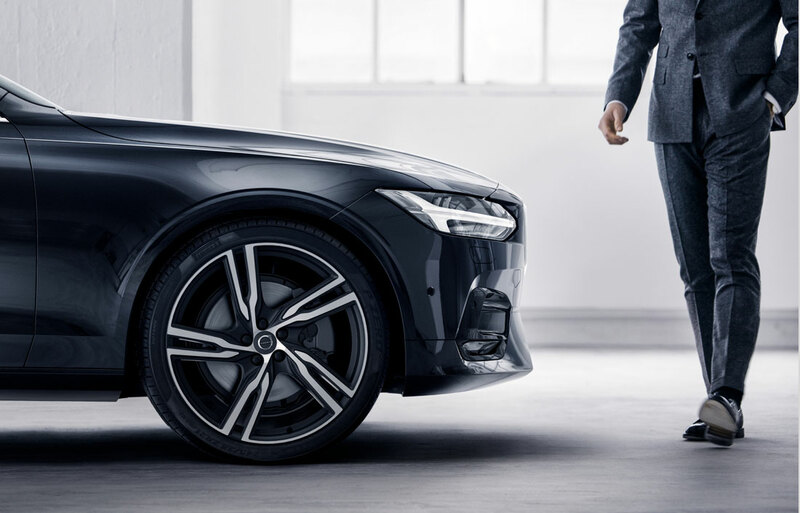 What can you expect when you enter the Volvo Cars Normal showroom? 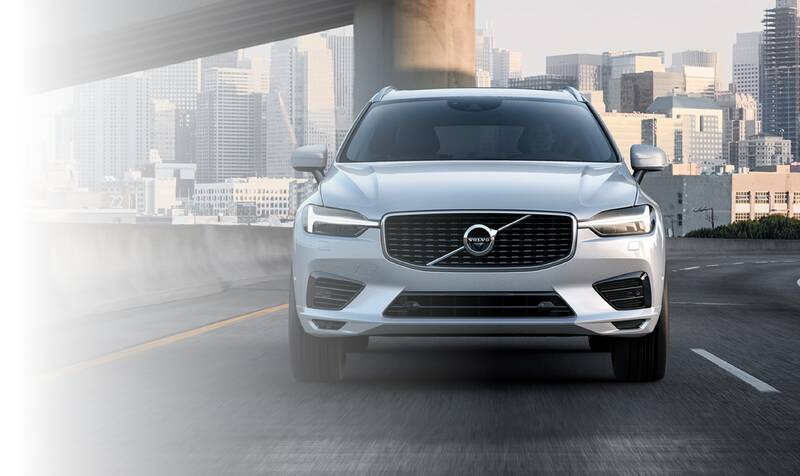 Well, aside from a warm welcome, you'll find a great selection of new and used Volvo models to choose from, as well as onsite auto service, a vast collection of parts and a financing team that understands the needs of drivers like you. If that sounds good to you, come see us today in Normal, Illinois. You have preferences. You also want to find the vehicle that grabs your attention. 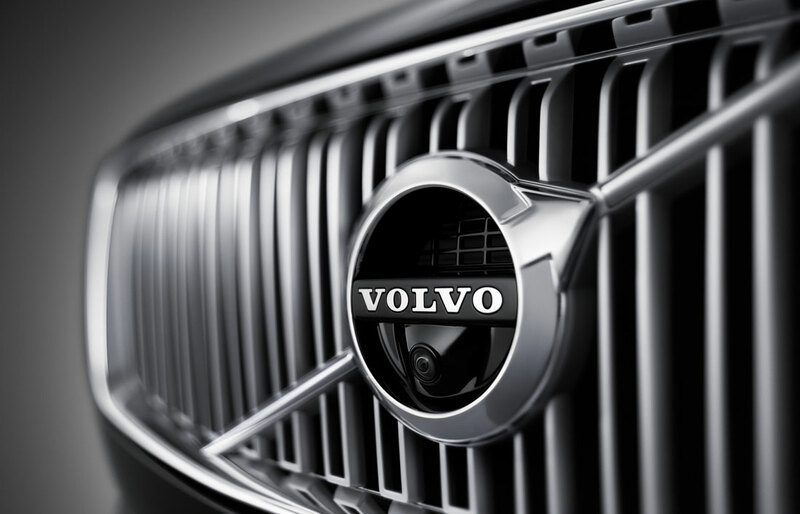 Thankfully, at Volvo Cars Normal we have many Volvo options to choose from. That's because our online inventory is always changing in order to reflect the latest arrivals in our showroom, including the likes of the Volvo S60, S90, V60 Cross Country, XC40, XC60 and XC90. When looking for that ride that screams 'you' it should be stress-free. That's why we always encourage drivers to relax, and try all the options until you've found the right fit. We encourage you to take advantage of our website as you research the cars you're interested in, and then visit us at our showroom located at 1430 Fort Jesse Rd Normal, IL. There's no denying that affordability is one of the most important factors when shopping for your next car. That's why we maintain a broad selection of quality and affordable Certified Pre-Owned Volvo models and used cars. While these pre-owned cars are certainly affordable, they're also safe, dependable and ready for whatever the road has in store for you!